Grid Headphone. A leap in context-dependent creation. 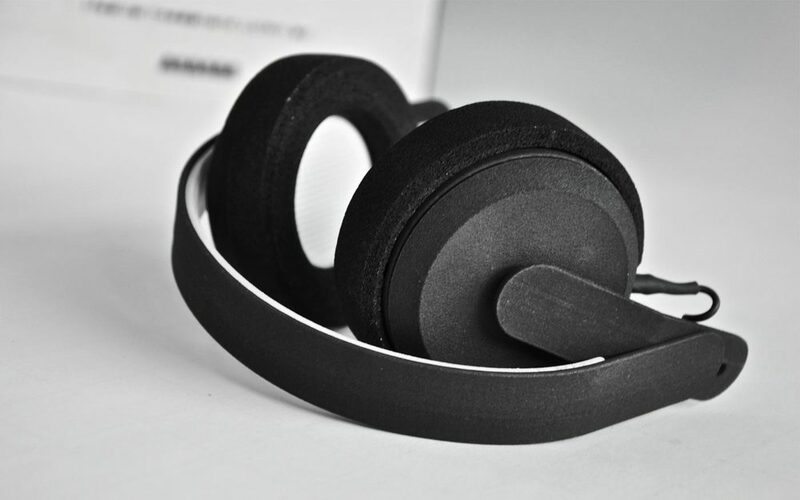 A headphone for prosumers & DJs that adapts to their context. Through modularity grid can quickly be adapted to different use cases such as traveling, listening at home, producing music, etc. The headphone aims to strengthen AIAIA’s position in the mid-level professional market by offering customization, repairability and upgradability through modularity of both hardware and software. The headphone market is highly competitive and innovation has been limited the past 20 years, resulting in companies competing on the same product attributes: price, sound, design and materials. 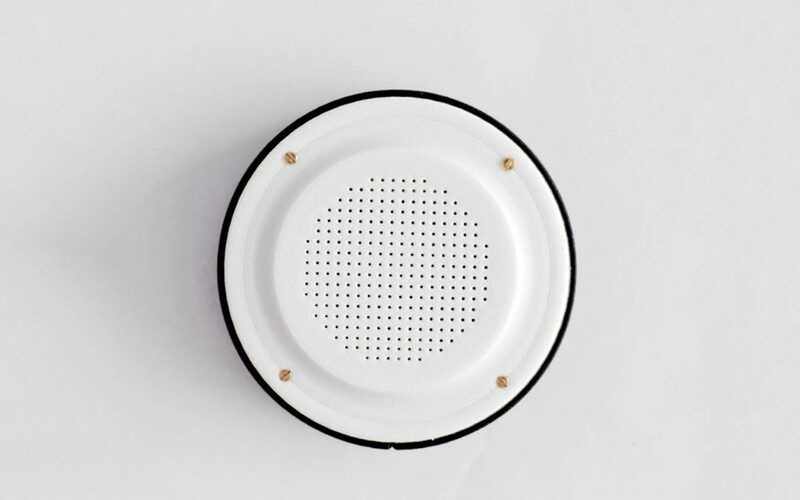 In order to gain a stronger market position, AIAIAI is looking for ways to differentiate them- selves from their competitors by adding more product attributes and new service offerings to their headphones. Design focus - refine visual styling and durability to focus on a high-end proposition through modularity as a differentiator. 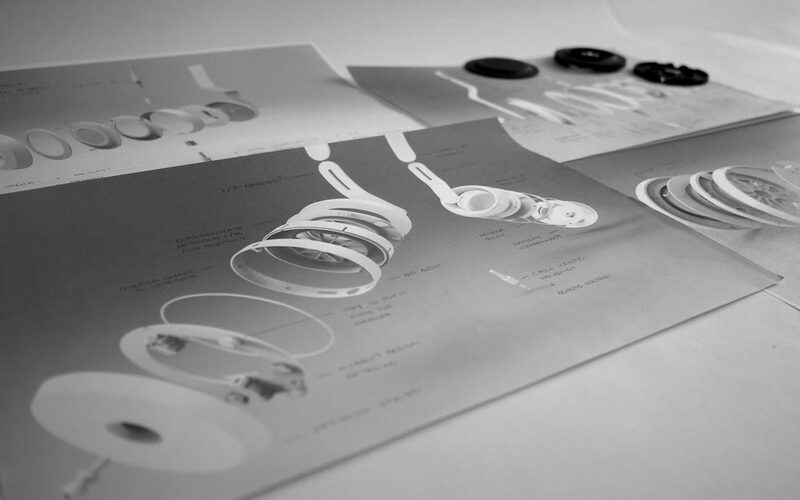 With the design strategy defined from the search areas & user research, the team set to work on building a fully modular headphone. The project was divided into three equal phases of respectively, strategic research, concept development and embodiment design. My responsibility was over the detailed engineering (fig. 6), team management (fig. 5) and extrapolating user feedback into design requirements (fig. 3). Detailed engineering proposed a range of challenges to keep production cost low (even with modular components), maintain a small profile while integrating noise canceling & batteries and ultimately achieving the durability that AIAIAI will stand for. Finally, user testing and feedback on the prototypes provided valuable feedback on the requirement for modularity of sound (the modular components each had their own sound profile) - leading to an overhaul of the concept. The system now includes an innovative ‘modular software’ approach that identifies the component and adjusts the DSP accordingly. This will contribute, in accordance to a strategic patent, to the uniqueness of AIAIAI’s development. low performing SKU’s from the portfolio and focusing on the core target group: DJ’s. These people produce music, are on the go, travel and listen at home - clearly demonstrating the potential of modularity, confirmed in several user tests. USP - The digital signal processing is an innovative solution that eliminates the need for prior processing in an application. The new sound profile can be uploaded directly into the headphone and stored - which provides tremendous value over competitors. Production - AIAIAI saw tremendous value in the in the proposed product and detailed engineering. The company has decided to follow our proposed roll-out strategy and incrementally evolve towards full modularity of sounds and hardware. Final prototype // Used as a discussion ground with the client and consumers before detailed design.